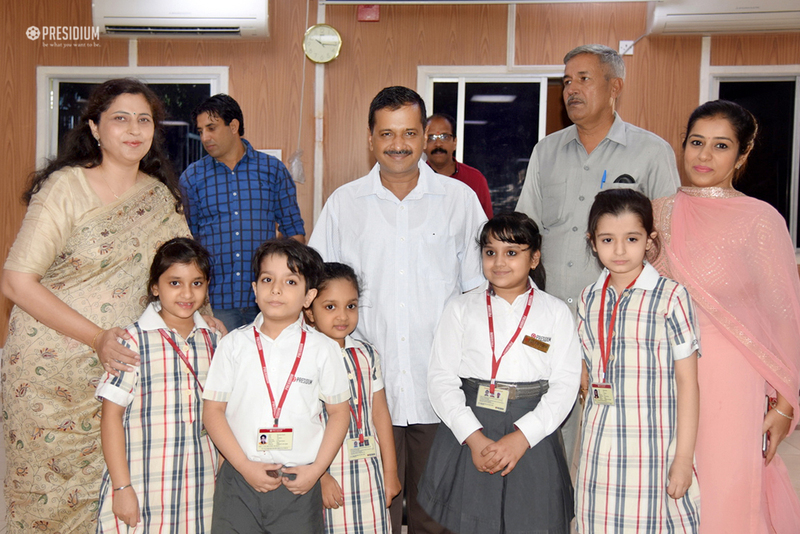 To celebrate the glittering festival of Diwali, our young Presidians went to meet the honourable chief minister of Delhi, Mr. Arvind Kejriwal. 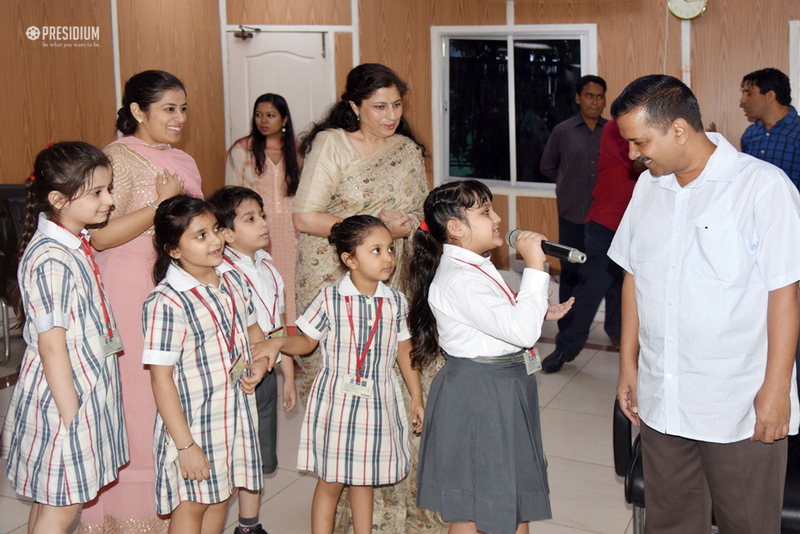 The ‘leaders of tomorrow’ confidently greeted the esteemed dignitary and received an equal amount of love and warmth in reciprocation. 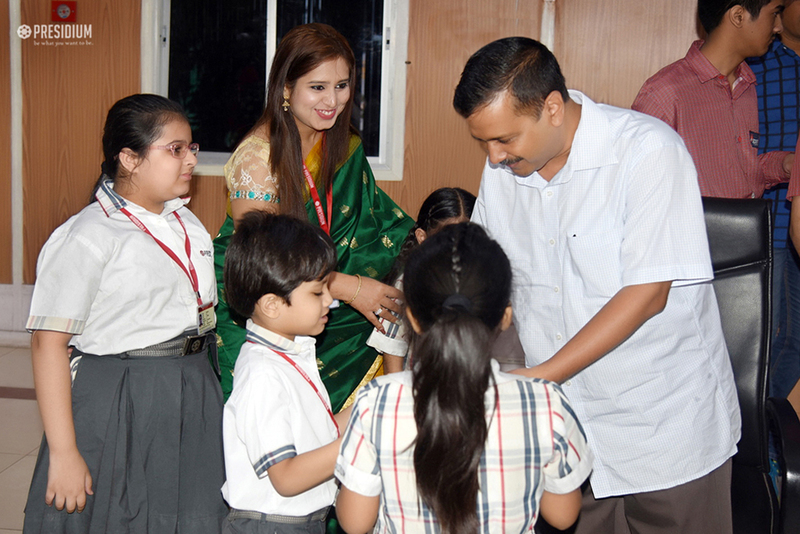 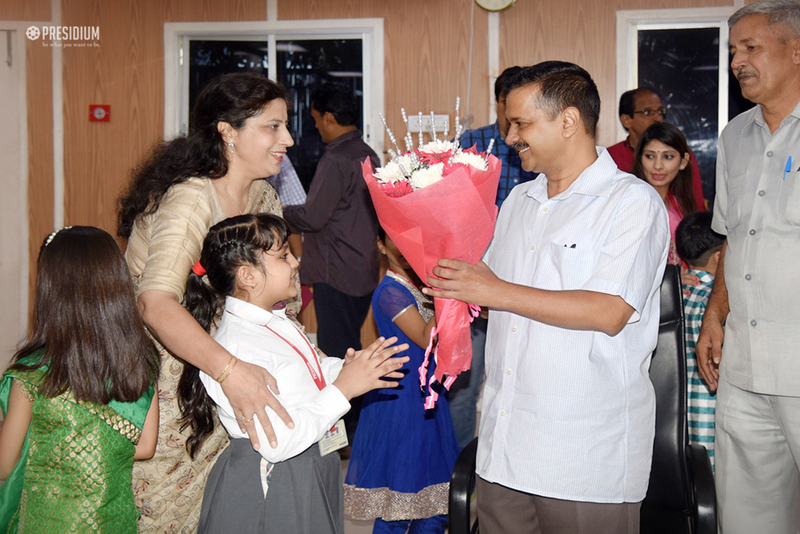 Wishing a blissful and sparkling Diwali to Mr. Kejriwal, our young ones accumulated tons of blessings and loads of wishes in return.